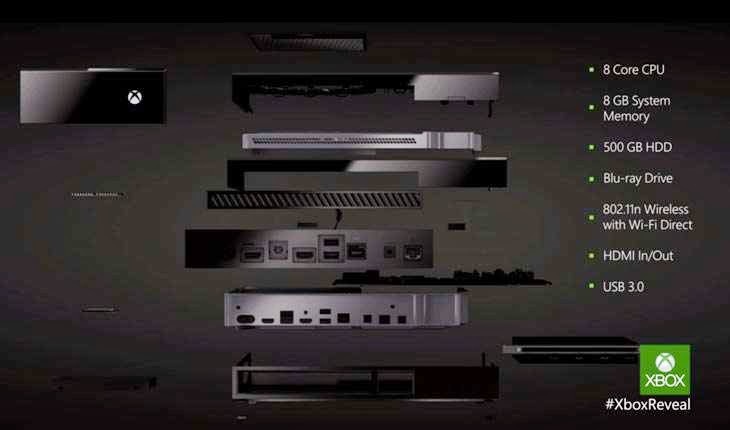 There was word that Microsoft might sell information that their Xbox One gathers through the Kinect. Now this came from a twitter post from Microsoft chief of marketing this has caused major anger among gamers in the community. Microsoft would see how gamers reacted to playing certain games whether it is their own or others and then sell them to companies. This information could be used to improve games, and it could technically make the gaming market better. However there are some issues that we need to cover. Privacy Issues: What gives them the right to record information about you and sell it to advertisers. Not to mention they did their entire “Scroogled” campaign over their tracking cookies and Gmail scanning. Now what is worse scanning emails through a computer based algorithm or recording your reactions to games and selling it. Keep in mind Google does not sell information about you they scan on a keyword basis and show ads from their servers. Greed: You have to buy the Xbox One which is more expensive than the PS4. You then have to pay for access to Xbox live which Sony will start charging for their service as well. Then they show advertisements on your dashboard. Now they want to sell information about how you game and your reactions? Annoying: Does this mean that Microsoft will try to display more advertisements in your dashboard they are also working on ads for their Xbox live store where it will show “recommended games” which will be sponsored. We will have to wait for Microsoft to either retract this statement, elaborate on it, or get sued by someone until the issue is blown over. We need to wait and see because that PS4 is starting to look better. Previous articleWas The Surface RT A Mistake? Next articleGoogle Smart Watch On The Horizon?